Venue: Gaylord National Resort and Convention Center, Washington, DC. The enterprise cloud conference .Next 2017 is fast approaching! And this year, more than 10,000 visionaries, decision makers, and professionals from the world’s most advanced data centers will gather to share in the industry transformation to the new Enterprise Cloud platform. 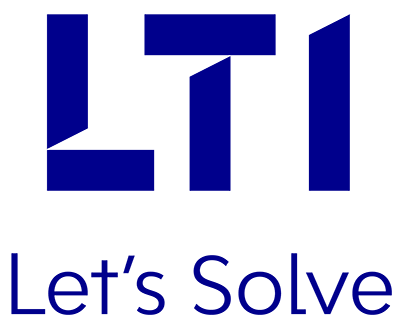 Meet LTI at .Next 2017 and learn how our solutions work with Nutanix for enterprise IT organizations adopting new datacenter architectures. Visit our booth #B21 to interact with our subject matter experts, and get an insightful perspective on LTI’s revolutionary technology on Enterprise Cloud, designed to make the next evolution of IT infrastructure.